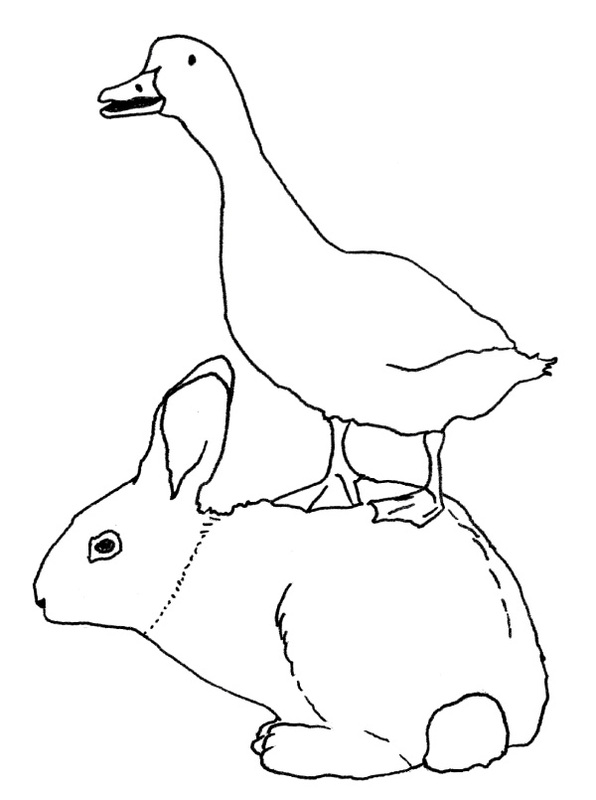 Duck/Rabbit Lectures are a series of monthly lectures during which philosophy and science meet. Each month two researchers tackle a subject departing from their own field of study, as we witness how the two disciplines clash/ooze into each other. During the first edition, two speakers will investigate how neuroscience makes use of certain common sense psychological concepts, like ‘memory’, ‘attention’ or ‘consciousness’. We use these words every day, but do our psychological attitudes actually exist in the brain? How can we capture them in an experimental setting? And from a broader perspective: could it be possible that neuroscientists need philosophers to clarify psychological concepts and explain mind-brain relations or can they handle these issues themselves? Jolien Francken is a PhD candidate at the Donders Institute for brain, cognition and behavior. Before her PhD project on language and motor perception, she studied Medicine and Philosophy. Ms. Francken will present a philosophical account on the use of common sense concepts in neuroscience, thereby arguing for a more precise and careful use of terminology. Johannes Fahrenfort works at the Free University (VU) in Amsterdam where he performs research on visual perception, covering topics such as consciousness, attention, object categorization, figure-ground segregation, working memory and visual search. Dr. Fahrenfort will talk about behavioral and neural evidence for the existence of phenomenal consciousness. He will argue that the optimal mix of realism and eliminativism is not achieved by giving overt behavior such a central role, as seems to be done by the account that is suggested by Jolien Francken. Look around on the blog Het Talige Brein (in Dutch) if you want a head start, or read this article (in English).